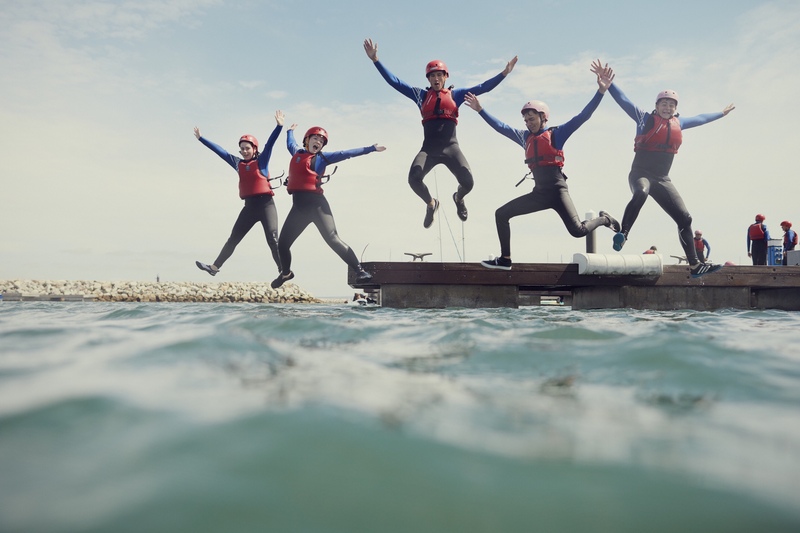 Do you have a teen in your home who would love to be given the opportunity to access adventure and life skills this Summer? 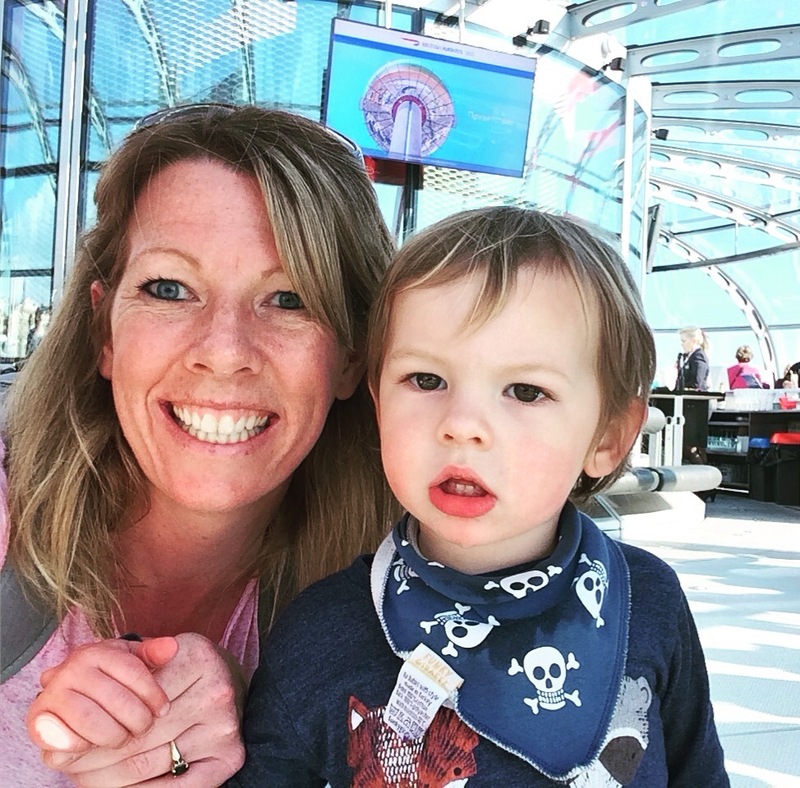 As a parent to a teen myself I know how drawn out the Summer holidays can feel. Our teen, at 13 is only just a teen…yet I already see the impact that living in a digital age has on his aspirations and influences. He aspires to be a YouTube presenter one day..then a professional footballer the next. Because this is the world he lives in. These are his role models. 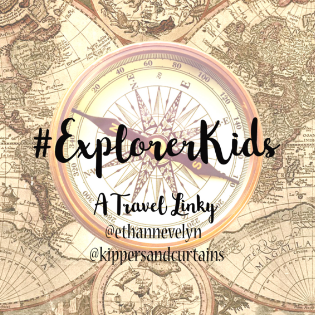 When he reaches an age where he is independent enough to explore the wider world and expand his range of influences I will fully encourage and support him. For these reasons I am supporting and promoting the National Citizen Service which is a fantastic scheme for 16-17 year olds (that’s year 11) to take part in residential programmes over the school holidays giving them opportunities to engage in a range of outdoor team-building exercises, life skills activities, a community-based social action project and an end of programme celebration event…plus these programmes costs just £50 to attend! Sounds too good to be true doesn’t it? 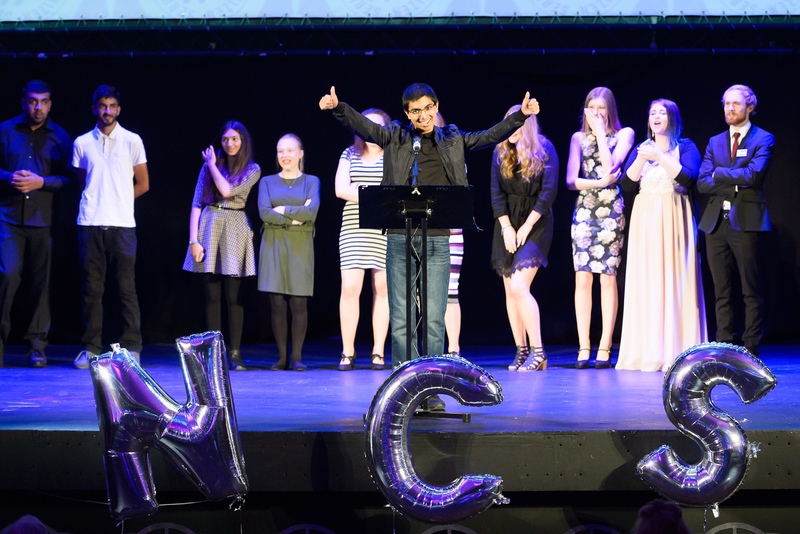 Here’s the lowdown..
NCS is a government backed programme established in 2011 to help build a more actively engaged society. 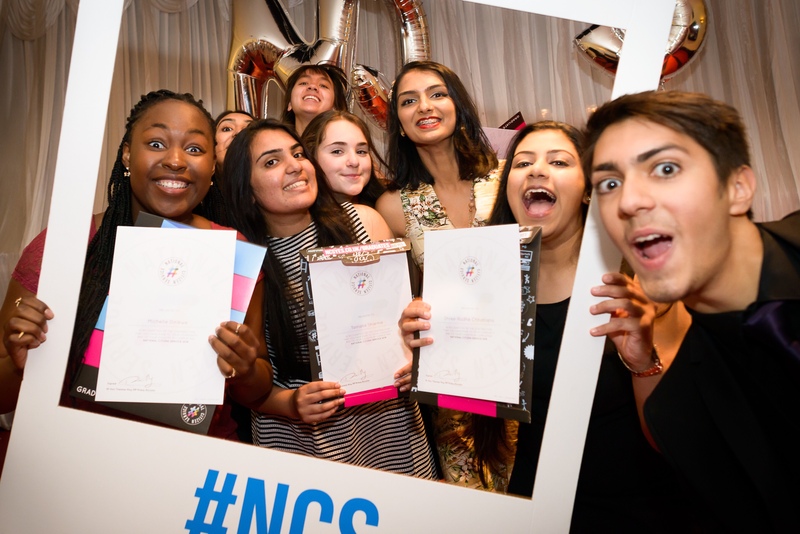 By bringing together young people from different backgrounds for a unique shared experience, NCS helps them to become better individuals, and in turn better citizens. Why is it such a good idea? 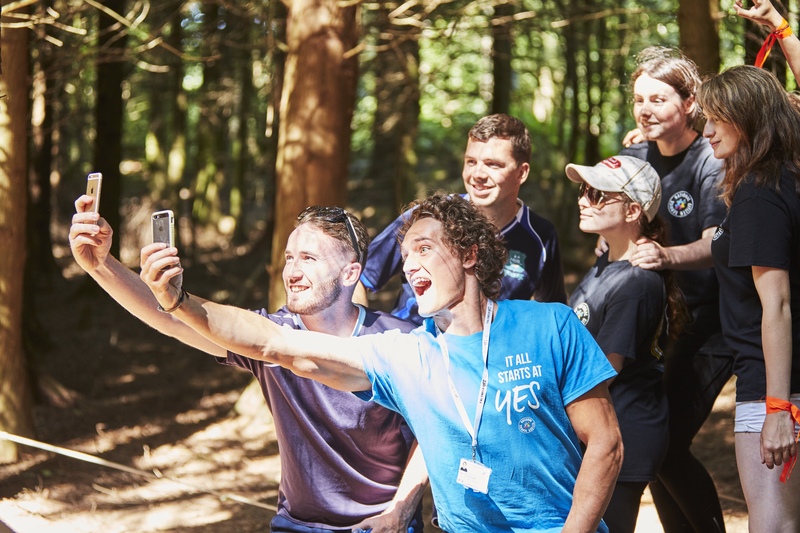 NCS are building a movement that is changing lives and helping to tackle some of our country’s biggest social challenges. They believe that if you give young people the right tools, opportunities and respect they will change the world around them. 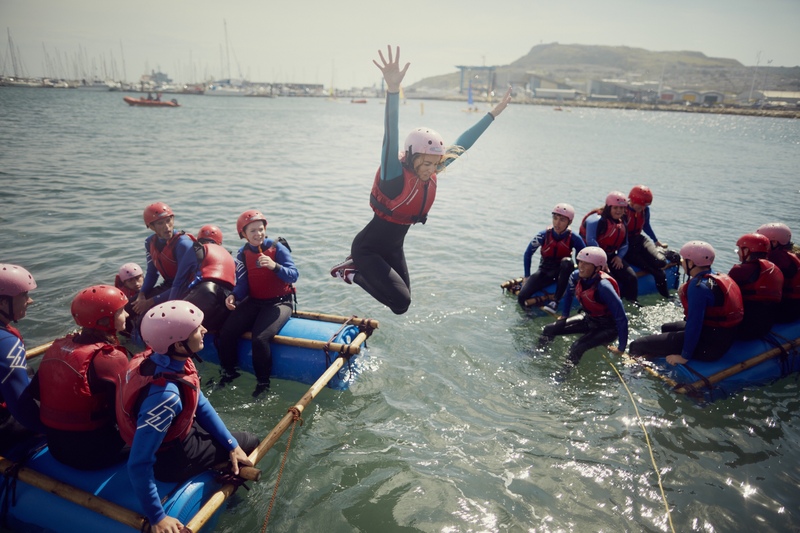 NCS is open to 16 and 17 year-olds across England and Northern Ireland. 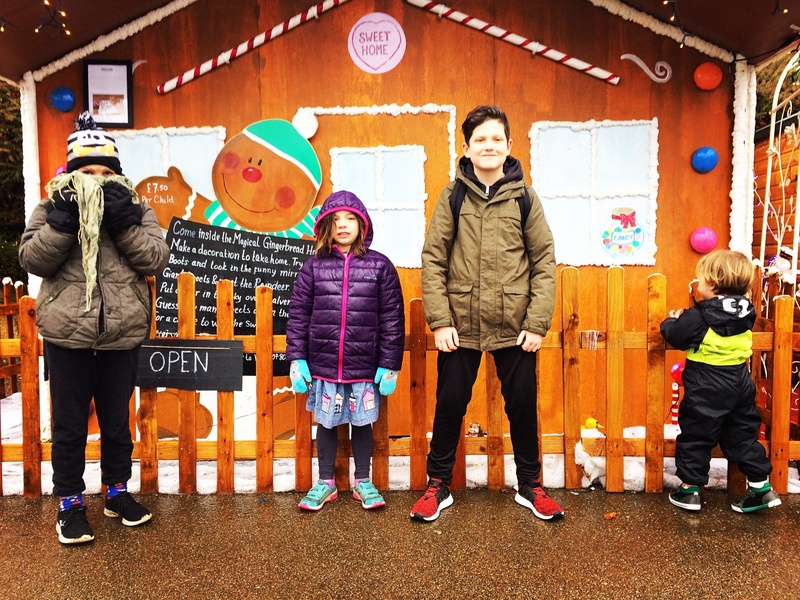 The two to four week programme, which takes place in school holidays, includes outdoor team-building exercises, a residential for participants to learn life skills, a community-based social action project and an end of programme celebration event. 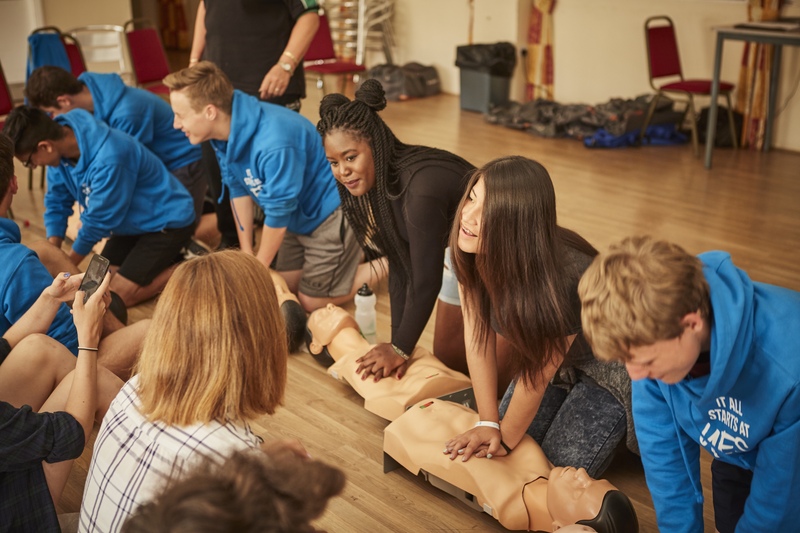 The programme puts young people through a series of challenging activities to take them out of their comfort zones and develop their strength of character. Now! There are still places available for year 11 students for this Summer. 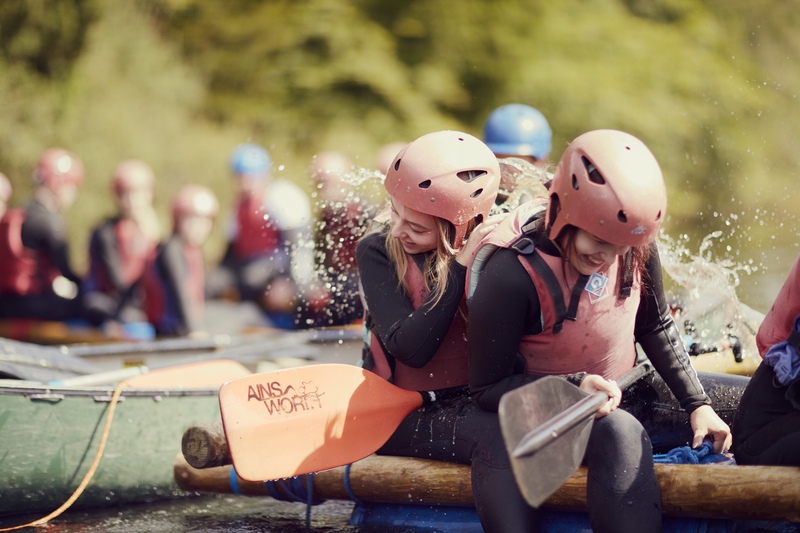 Even if you have already committed to Summer holiday dates there is a good chance that NCS can find dates to suit your child. Please consider taking up this once in a lifetime opportunity to support your teen in having fun whilst building their confidence, making new friends and learning life skills that can’t be taught in a classroom. 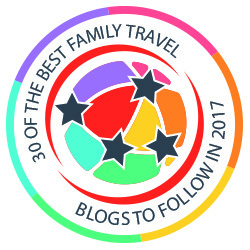 I know when the time comes for my teen we’ll be front of the queue! To sign up now, go to the NCS website.